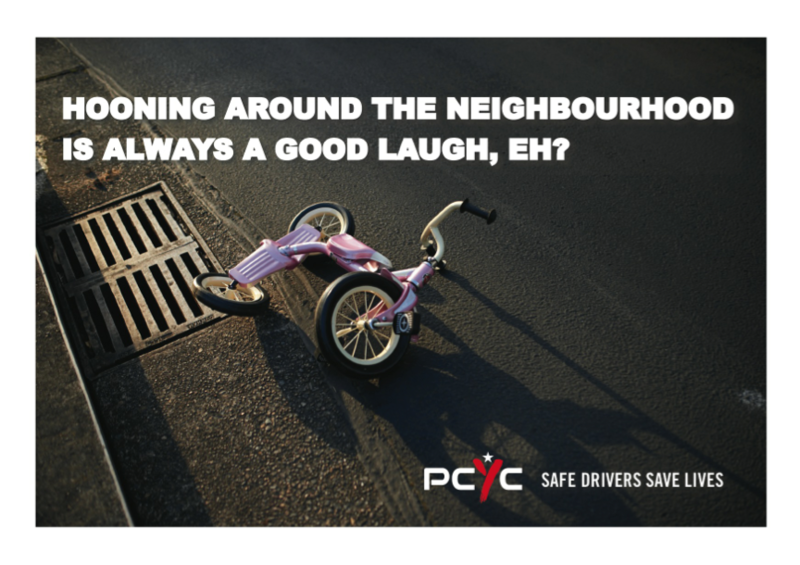 Police Citizens Youth Clubs (PCYC) and advertising agency ZOO Sydney have produced a thought provoking campaign that questions our driving habits. In the next 24 hours 4,800 Australians will be involved in a car crash – 550 people will be injured and four will die. It’s an eye-opening statistic and one that PCYC is attempting to reduce with the help of ZOO Advertising. The campaign commenced with a radio release in October and will soon be followed by a social media and print campaign in 2015. 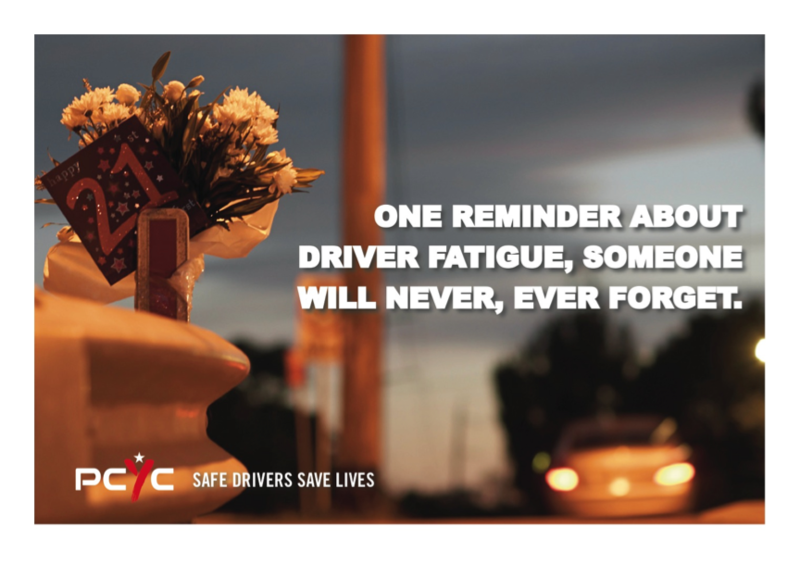 The radio ads encouraged learner drivers to enroll in the PCYC Safer Drivers Course and promoted a broader message of driver safety and safe driving habits.